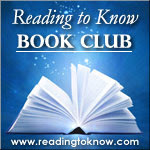 Time to wrap up this past month's book club selection, How I Know, God Answers Prayer, the Personal Testimony, of One Life-Time . Please leave links to your own blog posts sharing your thoughts and opinions on this read. Here are Barbara's thoughts. Barbara also shared an additional testimony of Rosalind Goforth that is interesting to read. Now we're curious to hear your thoughts! Please share in the comment section below. This was a sweet read. I enjoyed reading the specific ways she saw God answering prayers. 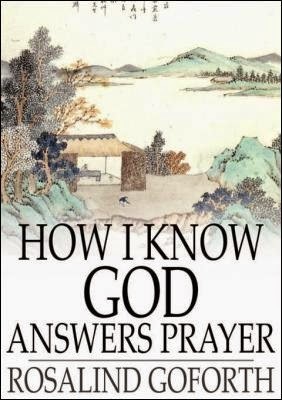 It helped me to rethink how he answers prayers for me too, sometimes in ways I don't recognize for awhile.